Yes! The weekend is here! Don’t you just love the smell of Friday evening with the weekend right around the corner? You just left work behind for two whole days. It’s time to decide what to do. As always, I planned a few hours of prime reading time in my weekend. When possible I make it an afternoon (which happens often enough) and sometimes even a whole day or two. This weekend will be rather busy with good things, but it also means I’ll be reading on the train a lot rather than my comfy couch. I’m currently reading J.L. Merrow’s Wake up call for an ARC review, but there are a few books I want to read after that. Do you know what you want to read? If not, maybe you’ll be inspired by the books below. 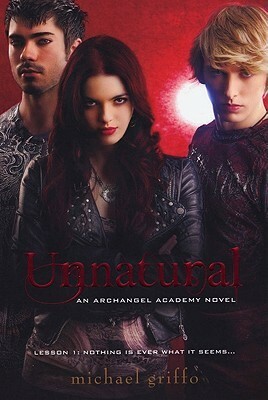 This is the first book in a series called Archangel Academy and was published in 2011. 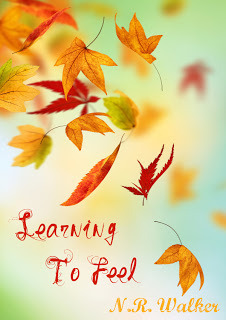 I came across this book in a random google search so I haven’t actually read this one yet. I was inspired by Elisa Rolle’s review. It’s LBGT and it has vampires and is supposed to be a lot better than Twilight. I don’t know about you, but I’m intrigued. 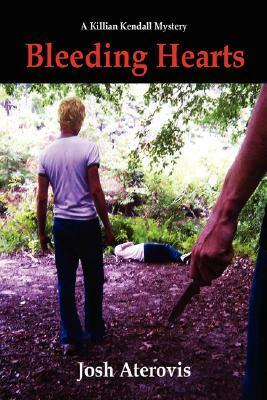 This is also al oldie, first published in 1999, and also the first in a young adult LGBT series with a mystery theme. I really really liked this book when I first read it and I can tell you that the series only gets better and that’s saying something. I like this series because it feels real. You can identify with Killian and all that happens in his life. But it never once tips over into the over-dramatic or the unbelievable. Despite the untactful cover, this is a great story!